Design Distill is continually looking for ways to stay connected with the architectural community, and one of the ways that we achieve this is through teaching. Alex spent several weekends last year traveling around the country to different universities where he gave lectures and put on workshops. 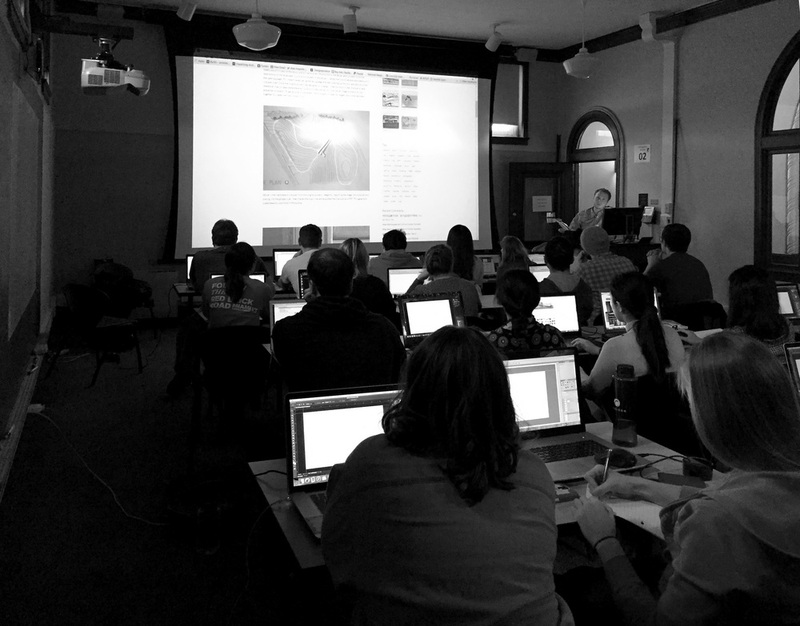 The workshops discuss architecture visualization techniques and workflows used by Design Distill on a daily basis. This past year, Alex traveled to Tulane University, Oklahoma State University, Miami University, and Kent State University. While this engagement involves a lot of teaching, it also allows our studio to keep its hand on the pulse of the latest ideas and technologies.